Ketchican, Alaska – One amazing place! Hey friends! Today, Sunday, May 22, 2011 we arrived in Ketchikan, Alaska! This was the one day that we were torn on what excursion we were going to take! The debate was between snorkeling in the Pacific Northwest or going on the Deadliest Catch Boat! …. of course going to the Bering Sea on the Deadliest Catch boat won! Anyone that knows my hubby Paul knows how much he LOVES crab legs! He also is a huge fan of the The Deadliest Catch show! I could not let this opportunity pass him by! We boarded the boat and headed off for an amazing adventure! 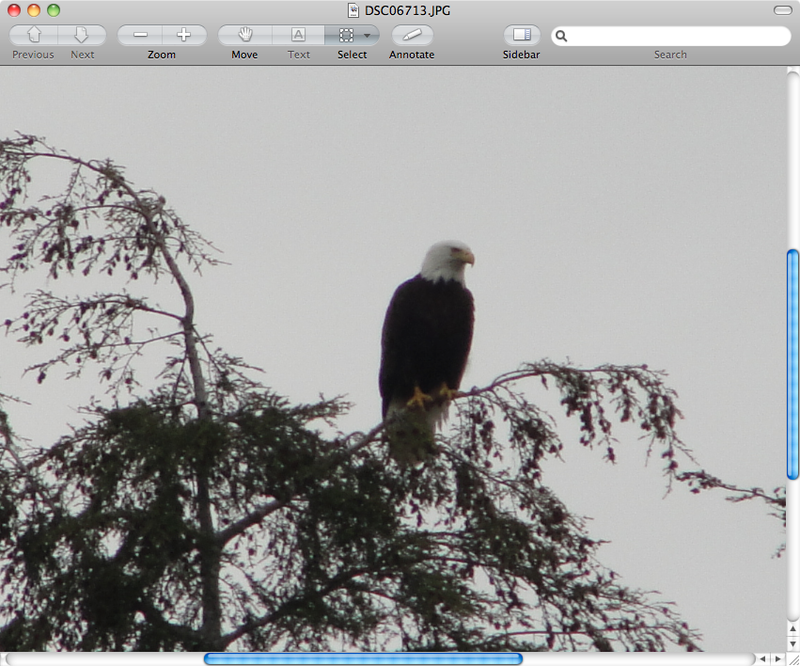 In addition to the crabbing, we got an awesome view of the bald eagles in their natural habitat! After our morning on the Aluetian Ballad, we visited the town of Ketchikan. What a well kept little city! They even had a Harley Davidson store! Got Paul a great shirt and off we went! After getting back on the ship, we enjoyed another great meal in the dining room (there certainly was no shortage of food!). When we returned back to our room our nightly pillow gift awaited! We actually received a claim ticket and had to wait until the next day to get them! We were each treated to a pair of Maui Jim’s polorized sun glasses! As if Alaska is not inspirational enough, I’ve got some card inspiration for you too!